Buy alliums Online : Cheap spring Flowering Bulbs : Herts and Essex Garden Centre. Pre-Order Now, Despatching Mid August 2019. For Landscape Enquiries Bulbs can be supplied by the 1000, please call 01279 792869 for a full quote. Allium bulbs will bring some colour back to your garden in the spring. 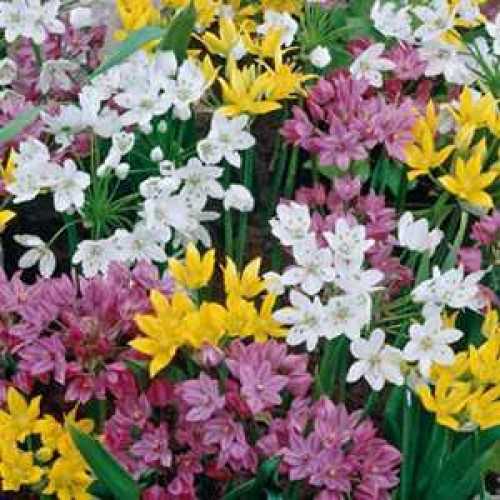 Add height and structure to your borders with these easy to grow bulbs. This is a wonderful assortment of flower shapes sizes and colours. The attractive seed heads will also add autumnal interest later in the season.